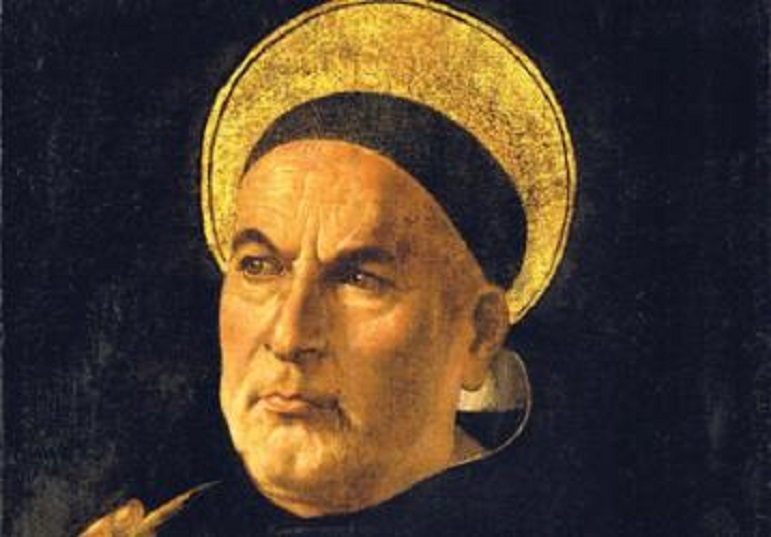 The University of St. Thomas in Houston is home to the Center for Thomistic Studies, with which many of its philosophers are associated, and which has the university’s only PhD program. Here are the facts and their significance: every member of philosophy (11 of us) and every member of the English department (7 of us) was not given a contract. That means we do not know if we are going to return to the university in the fall. We are dangled, our very lives and profession, are dangling before the whim of a strong man. This is contrary to the explicit policy of the university, which flags May 15 as the latest contracts can be tendered. It is also contrary to the customs of UST and to the norms of academia at large. It is a deep attack on tenure. For tenure means continuous employment—only for reasons of dereliction of duty or moral turpitude could one be fired, or if the university is in financial exigency. That means it is about to shut down within the year if a drastic measure is not take. We are in no such situation and the administration does not claim this. We consider this to be an illegal act. English and Philosophy members (save one who chose not to participate) are discussing the case with a legal counsel. The faculty in philosophy and English have created a fundraising site to help defray possible legal expenses. There is some speculation regarding intentional age discrimination (a source informs me that the majority of the professors whose careers are threatened are over 65). There is also some speculation that the move by the administration is retaliatory. One source says that it may be that “that the administration and the President (whose term ends June 30th) wants to fire certain professors who have been openly critical of the administration over the direction of the university and recent financial problems.” Professors at the university had voted no confidence in Ivany in the Spring of 2015.
alumni criticized the university’s search for a new president when no finalist interviewed on campus was a clergy member. Hundreds of them demanded the search committee reconsider a clerical candidate nominated by the Basilian order. In a Facebook group, they questioned St. Thomas’s commitment to the Basilians and the university’s Catholic roots. In the letter to committee members, Ivany said the report “deeply disturbed” Basilian leadership and undermined the integrity of the search process. He closed the letter by saying disciplinary actions “up to and including potential termination of tenure and/or employment” may follow further commentary on the search process. Threatening tenure evoked fear, professors said. “This is just without precedent,” said Mary Catherine Sommers, a member of the budget committee who has taught philosophy at the university since 1987. I’ll update this post as further information becomes available. While meeting evolving educational needs may require reorganization and mergers of academic departments, the university has not indicated, nor does it intend to eliminate, core academic departments, such as English or Philosophy. Discussions among academic deans, the administration, board members, faculty and staff are ongoing. The majority of UST faculty members received their contracts on May 15; those who did not were informed that they would receive them by June 12, 2017, following appropriate action, if required, by the Board of Directors. We will keep the university community informed as appropriate. I couldn’t help but notice the language “nor does it intend…” and think of a doctrine for which the university’s namesake is well-known.